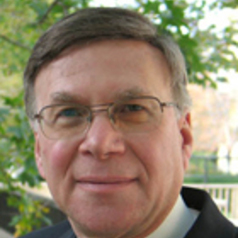 Stuart Madnick is the John Norris Maguire (1960) Professor of Information Technology, a Professor of Information Technology and Engineering Systems, and the Co-Director of the PROFIT Program at the MIT Sloan School of Management. Madnick finds ways to integrate information systems to provide organizations with a more global view of their operations. He is also involved in introducing new types of “aggregator” Internet applications—on-line applications that accumulate and synthesize information. One of his current projects identifies new technologies for gathering and analyzing information from many different sources, including conventional databases and the World Wide Web. Madnick is testing these new technologies in the financial services, manufacturing, logistics, counter-terrorism, and transportation industries. Madnick holds an SB and an SM in electrical engineering and management and a PhD in computer science from MIT.